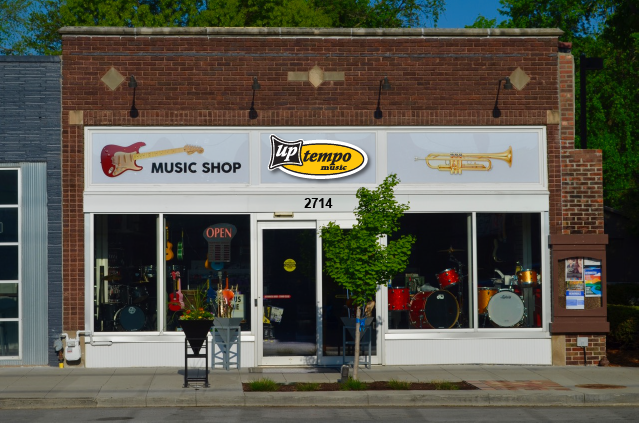 Uptempo Music is a full service brick and mortar music store located in Des Moines, Iowa. 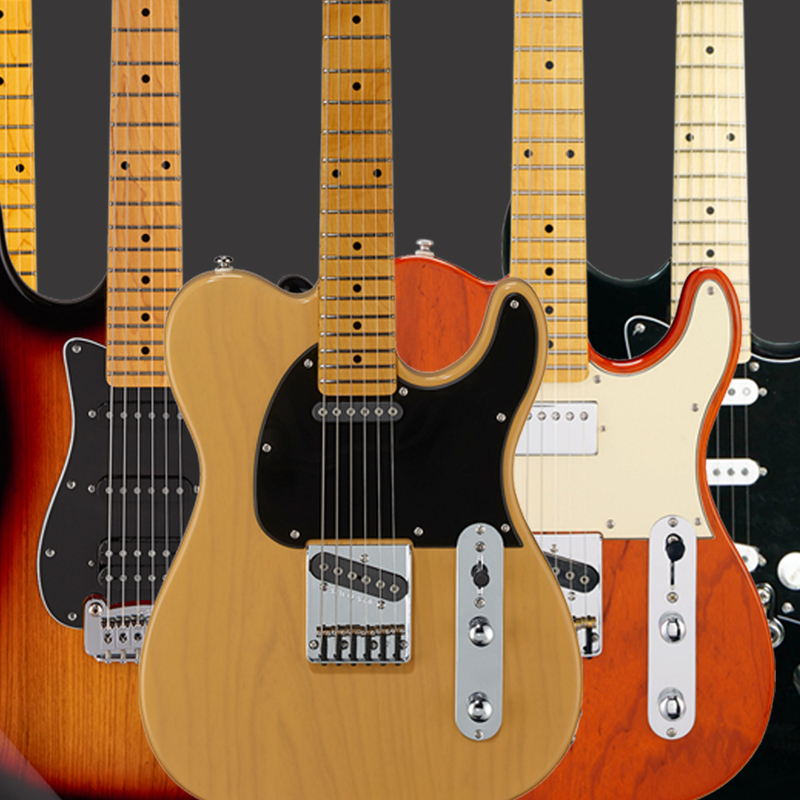 We offer for sale a wide variety of musical instruments and accessories. 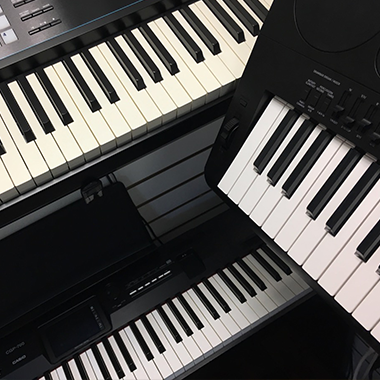 Whether you are looking for a saxophone, electric guitar, drums or keyboards, we have a great selection of both new and used instruments. 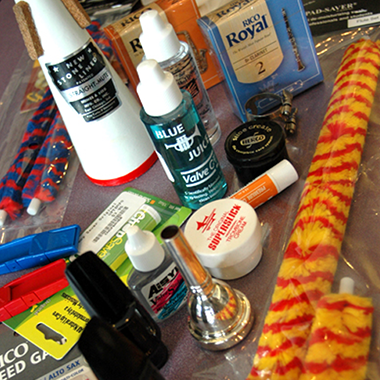 We also offer lessons, repairs and one of the most affordable rent-to-own programs for school band and orchestra in Iowa. Come see us today!